Landscaping designs is a growing trend among old and new home owners a like, it has the amazing ability to give a property a completely new look, or add to the atmosphere of a house. Think about times where you’ve pulled into a friend’s driveway and been overwhelmed with bright flowers, flowing vines, or tall standing statues. House gardens with quality landscaping can turn a quiet party into an extravaganza, with guests ranting and raving about what a great job you’ve done. Many economists point to the Middle East as being in an economic downturn, but those worried about uncertainty, still want to create a quality experience for their family, or host get together with a smaller budget.No matter if you’re looking for a complete landscaping redesign, or just a simple addition to your current yard, the tips and ideas below will be able to help you make the best of your situation. 1. Tailor your yard to your specific interests, before pulling inspirations from pictures and going about changing your garden, first consider what you actually plan to be doing outside in order to best suit your needs. 2. Do your kids love to run around and play? 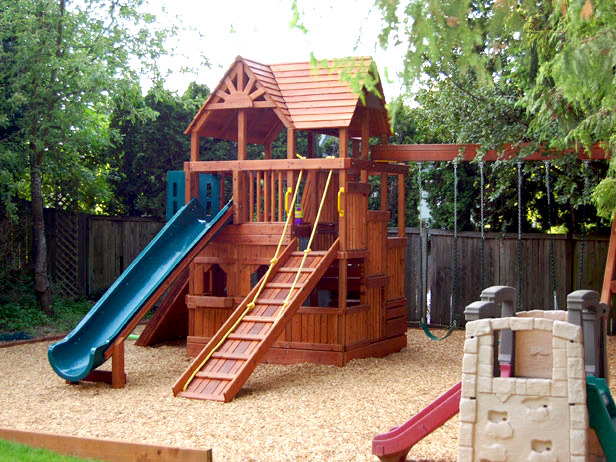 Perhaps consider expanding a large grass yard or adding a playground. 3. Is it a quiet estate and you love to garden? A large garden for plants and vegetables would make an amazing addition. 4. Front yards should focus on creating instant appeal the moment someone sees it. Working with a landscaping company to help you find the right flowers or brush to help accentuate your house and make the best first impression you can. 5. If you don’t have the means or green thumb to maintain a garden, consider a large green lawn! It’s as simple as mowing and watering on a weekly basis. 6. Functionality and design go hand in hand, as many of the most impressive yards have been designed carefully to make as easy a human experience as possible. Seating,dining areas, benches or tanning chairs all make fantastic additions, and walkways connecting them help guide a guest through the amazing experience. 7. Water can be an amazing addition to the atmosphere of a garden. 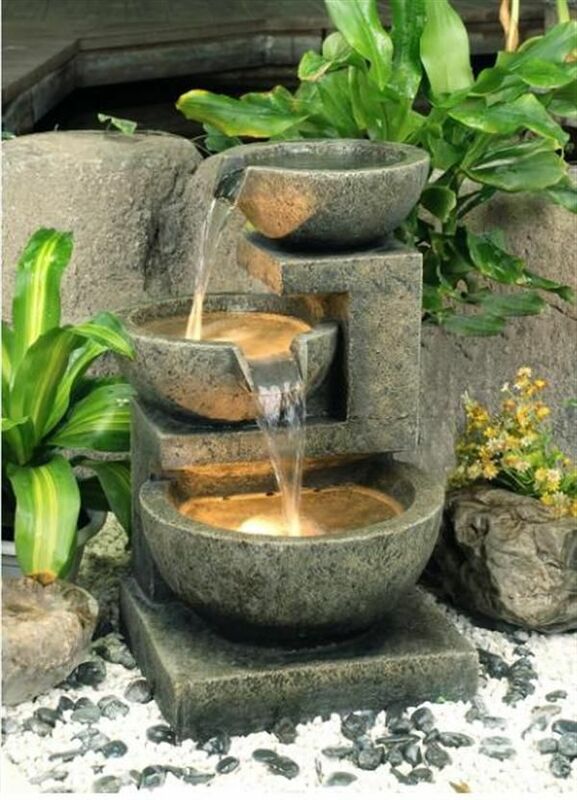 Fountains can be used in nobler landscaping, with fantastic sculptures, stone walkways and other majestic yard additions. 8. Alternatively,a garden pond would make a fantastic addition to a more natural setting, with many plants and shrubs accenting the pond and possibly attracting wildlife. 9. 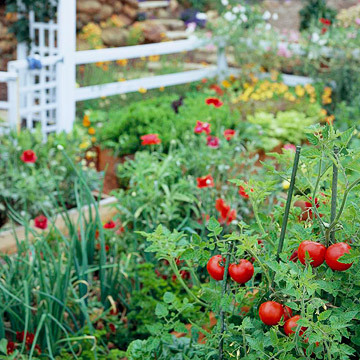 If you want to lower your budget, consider scaling back on all garden variables that require large amounts of water. Using less water will save more water and mean more money in your pocket. Cutting down on water does not mean you have to sacrifice aesthetic design however. 10. Using yard ideas that are focused around minimalist designs as well as Zen gardens are able to keep things very organized and clean, and will mean your budget is much lower. If you are interested in taking your front or backyard design to the next level, you should consider seeking the help of a professional. mrUsta is an online platform focused in Dubai/UAE area that seeks to connect landscaping professionals , with those who are excited to work with them to create amazing landscaping. 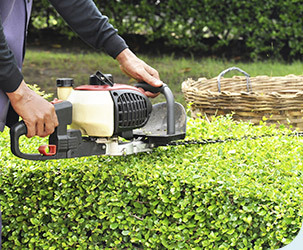 Once you make an account, it’s easy to navigate through their databases to find quality landscaping services, or Post A Job request and have the top landscaping companies to quote you with their offers, prices, and designs in no time! They will respond to you almost instantly. If you’ve been inspired and want to make sure it works, mrUsta is the perfect choice for you. How to maintain your Garden long term and keep its design? As stated before, a majority of those interested in landscaping and outdoor design also want to keep their costs as low as possible. Consider choosing plants that are resistant to drought such as Succulents and Date Palm’s, or bushes to replace plants that live or die based on seasons, and will require constant replanting. Figuring out how to deal with grass is another important way to keep costs low and maintain over a long time.Many are choosing to replace large grass plots with rocks, pebbles and rock landscaping that ensures the quality of the land will not be worn out based on weather or upkeep. Either installing a small edition, or building a garden from scratch, these tips will be very useful as you continue to add and change your garden. Consider looking into a Landscaping Company to get a professional opinion on how to make your garden aesthetically pleasing, match the theme of your house, and maintain its beauty for a long period of time.